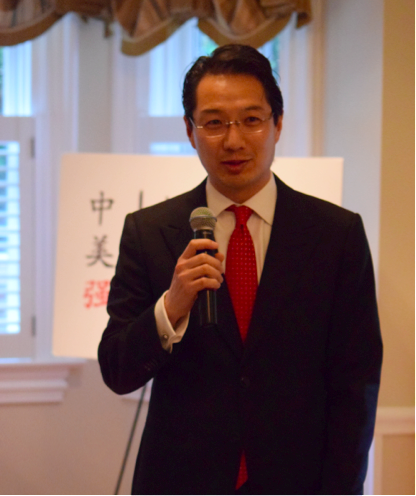 US-China Strong Annual Spring Reception A Success! 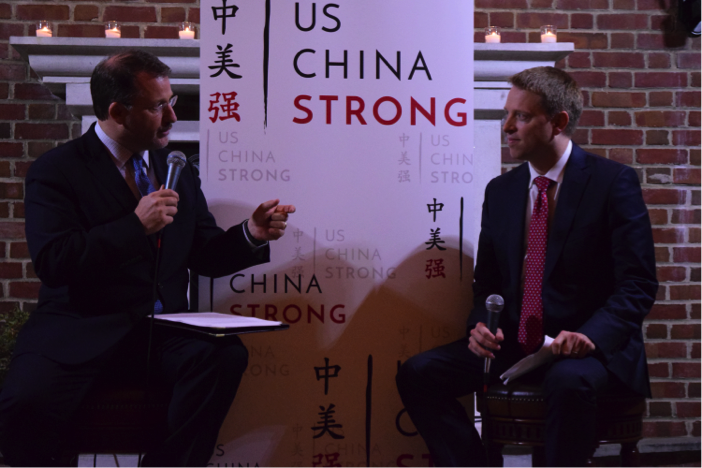 Thank you to all of our supporters who attended our annual Spring Reception yesterday evening, where we welcomed Matt Pottinger, the National Security Council’s Senior Director for Asian Affairs, for a discussion about US-China relations moderated by Paul Haenle, Director of the Carnegie-Tsinghua Center for Global Policy. We were also joined by Reps. Darin LaHood (R-IL) and Rick Larsen (D-WA), co-chairs of the US-China Working Group, and Laura Lane, President of Global Affairs for UPS. Thanks to all who attended our Spring Reception, and a very special thank you to UPS and the Wanxiang Group – two of our valued partners – as well as Matt, Paul and Reps. LaHood and Larsen. We enjoyed such a wonderful evening and are so grateful to all who support US-China Strong and our mission to strengthen US-China relations by investing in a new generation of leaders who have the skills and knowledge to engage with China. Visit our WeChat Official Account (OA) to learn more about the reception, our partnerships and our students.